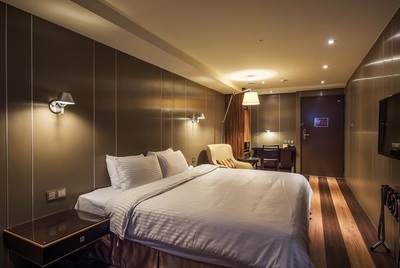 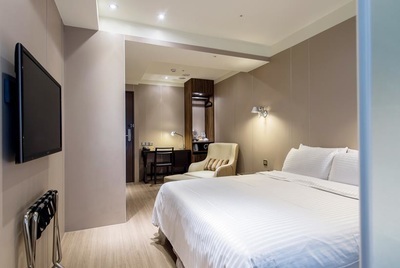 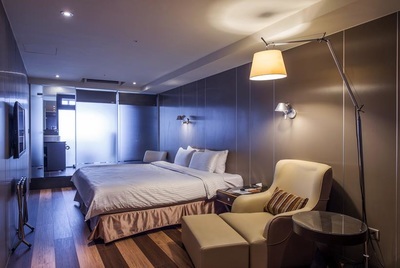 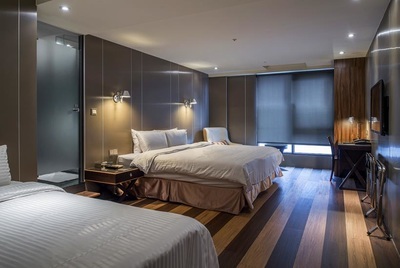 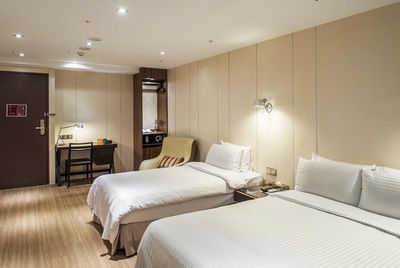 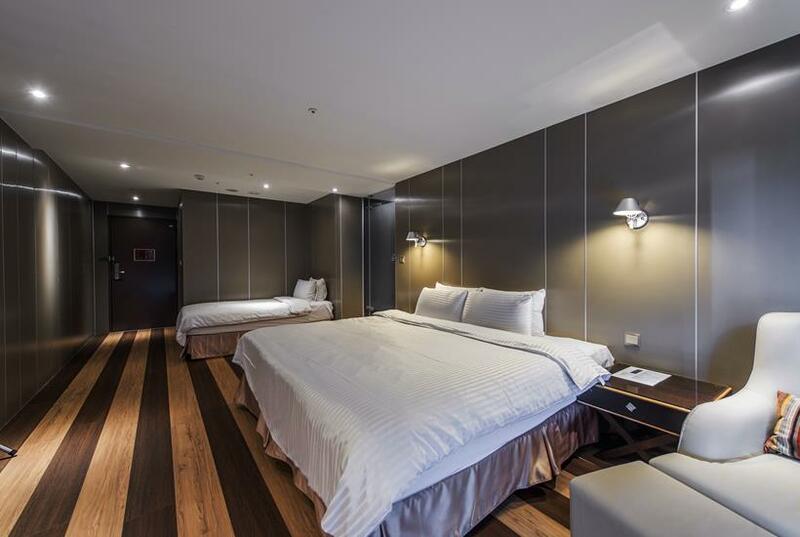 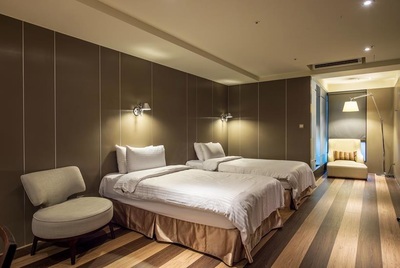 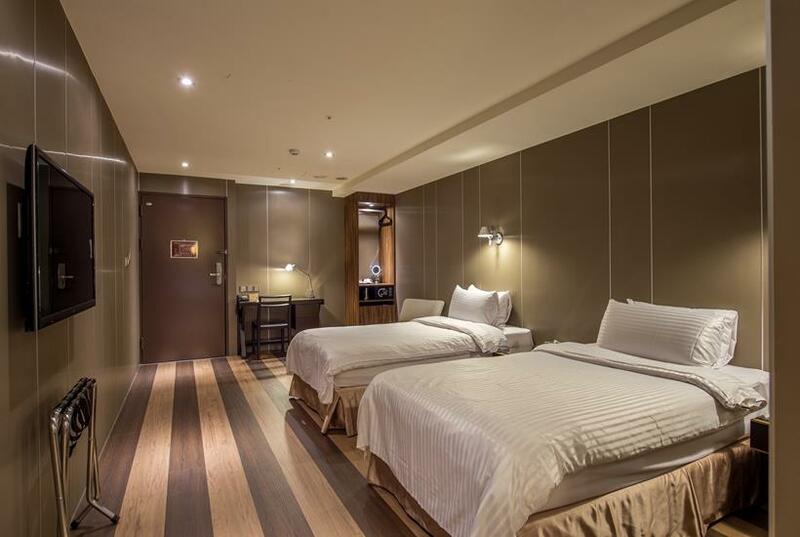 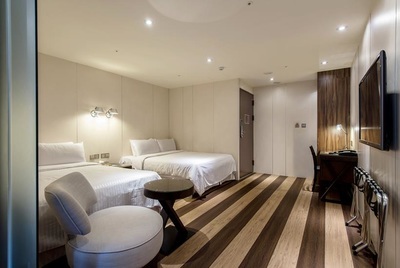 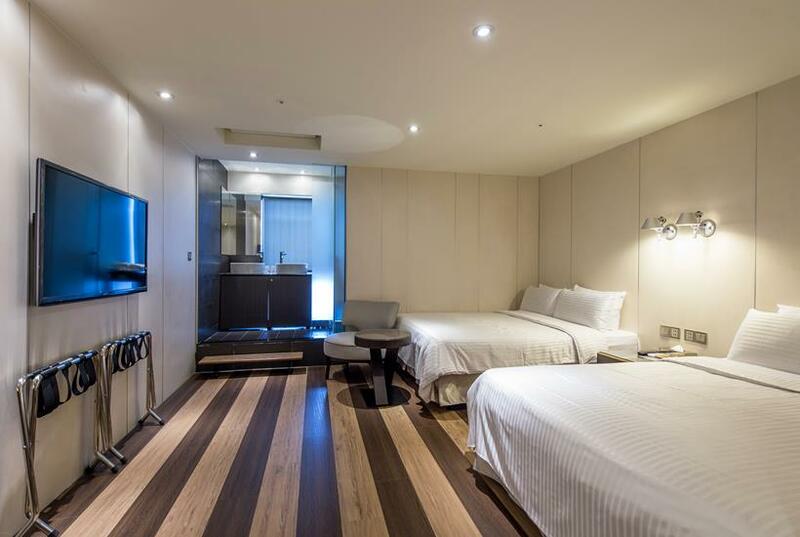 In Taipei City Centre, Hotel Relax provides elegant accommodations just a 5-minute walk from Taipei MRT Station and a 4-walk from National Taiwan Museum. 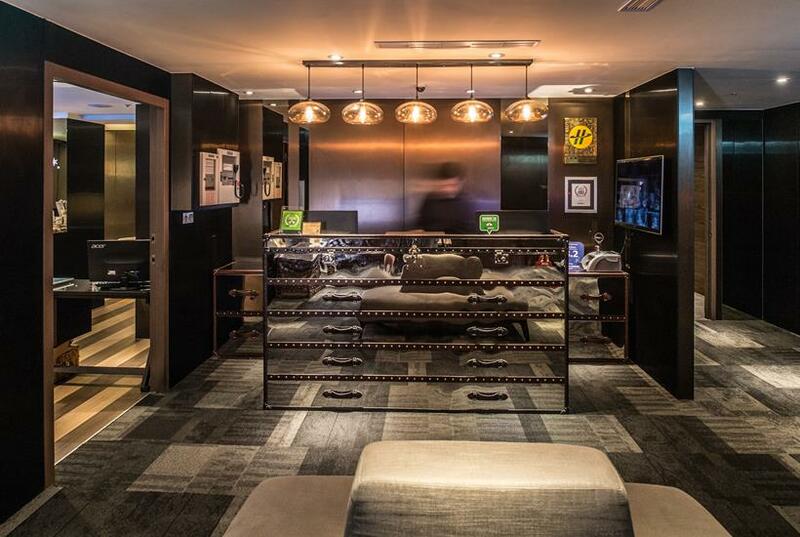 Wi-Fi is available free of charge throughout the hotel. 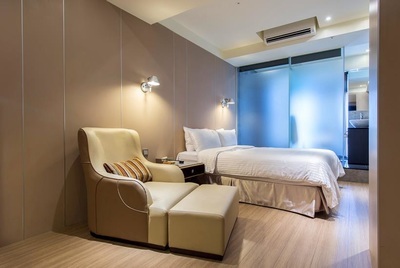 The rooms at Relax Hotel are air-conditioned and equipped with a 40-inch flat-screen cable TV, a minibar and a private bathroom. 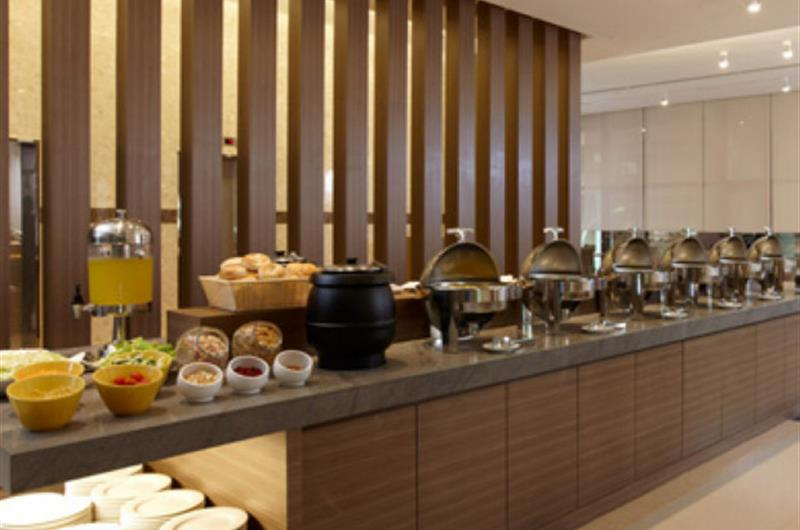 A safe, an electric kettle and free toiletries are also provided. 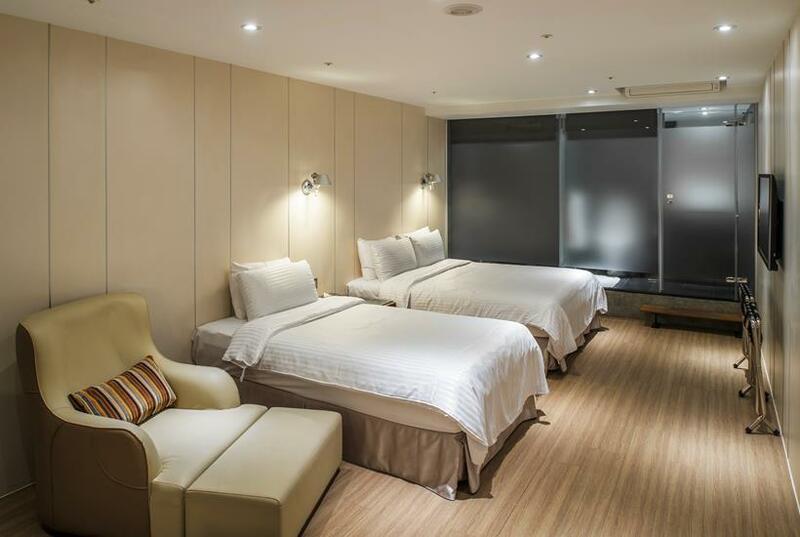 The hotel is a 10-minute drive from Chiang Kai-shek Memorial Hall and a 15-minute drive from Taipei 101 Tower. Taipei International Airport is a 20-minute drive away, and the vibrant Ximengding area is only a 6-minute drive away. There are many restaurants located within a 5-minute walk of the hotel.